Thank you #EssensofAustralia for your post of D2578. This is just one of the many EssensofAustralia gowns we have on display in our showroom. 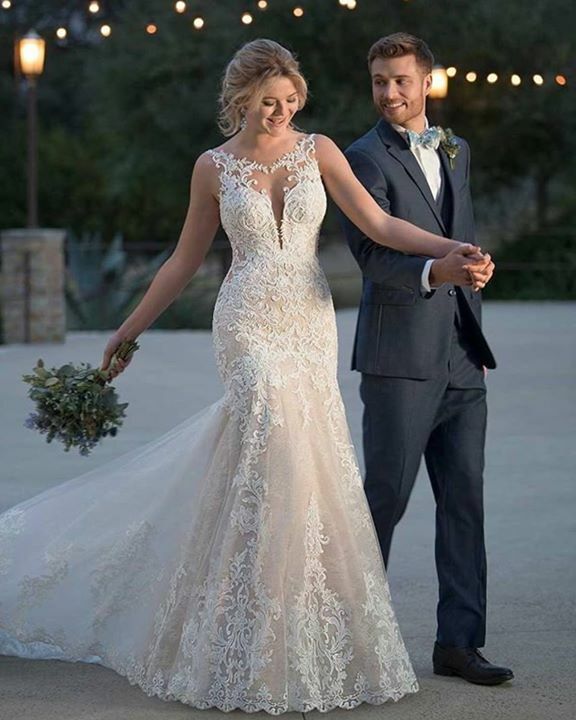 Your 2019 collection is fantastic; just what our budget minded brides are looking for. Dear #Bridetobe are you looking for your dream Wedding Dress? We would consider it an honour to assist you in finding that perfect gown. Please send us a message on our Facebook page #FashionsbyFarina. or phone 02 9222 2933.